You probably already know just how massive the online market is. Services and goods are being purchased online more than ever before. The online market is massive and JVZoo puts you right in front of the money with their digital commerce platform. By connecting Buyers with Sellers of digital products, JVZoo has become one of the fastest growing platform in the industry. Do you want to discover a proven passive profit system and breakthrough online software that will bring you results in two weeks or less with no experience needed? Discover what methods Sam Bakker implemented to build a seven figure digital marketing business in under four years. Bakker now brings in millions in sales every year through his online business and partnership with the JVZoo platform. 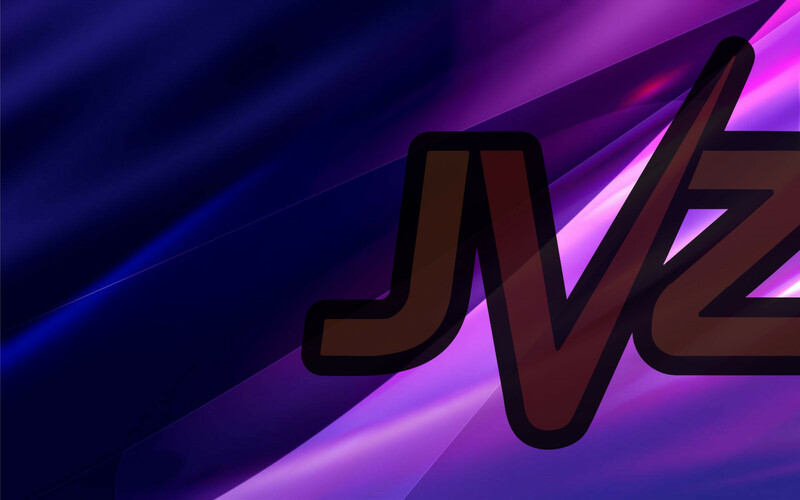 The JVZoo platform offers thousands of affiliate products to promote. And with JVZoo Academy you learn the exact methods that are tested, proven, and repeatable to earn life-changing income. Inside JVZoo Academy you can download guides showing proven methods with precise processes that successful marketers use to consistently get paid on JVZoo. Learn how one member gets paid up to $100,000.00 by JVZoo in a single month! 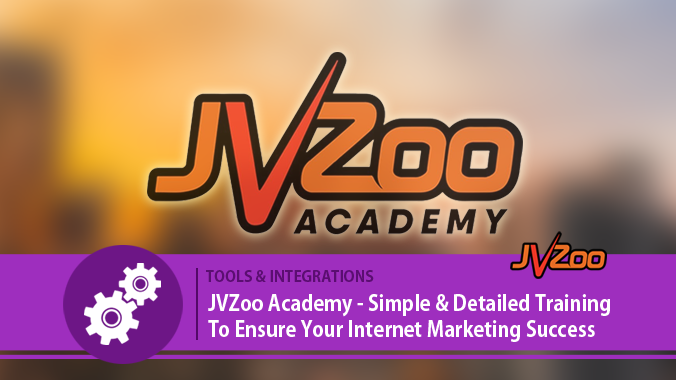 The JVZoo Academy offers many online marketing courses besides the fundamentals. Advanced Masterclass topics are available for additional purchase that are taught by experts in their specific area of interest. Additional software tools are also offered that compliment the trainings. Fundamentals (10 lessons) This training covers the basics to get started with the JVZoo platform as a Seller, Affiliate or both. It includes a four step roadmap to success and more. Strategy (18 Lessons) This course includes: Product, Launch and Affiliate Kickstarter Guides, proven systems, discusses the launch process, products, sales materials, and more. The three detailed strategy guides cover best practices for affiliate marketing while maximizing income. The lessons include ideal marketing methods, selling products effectively, and increasing product sales via a well designed product launch. 60-Days (Additional Cost) If you want step by step daily action plans delivered into your inbox each day than this addition is ideal. Anyone who struggles with organization or inability to take action will be led through the entire program. Just carve out about an hour a day to follow the action plans and video training delivered to your inbox daily. By focusing on smaller segments each day you will eliminate often paralyzing information overload. MasterClasses (Additional Cost) Optional targeted courses include the following titles and will be available at a reasonable cost soon. These soon to be released titles include: Funnel Secrets, Software, Outsourcing, Recurring Money Sites, Million Dollar Affiliate, Product Launch, and Product Creation. Each MasterClass delivers a wide range of videos, downloadable resources, and blueprints that may be applied immediately to specific areas of your business. Below is an overview of a proven strategy that you will learn inside the JVZoo Academy. In review, simply create a product, sell it, and then start to become an affiliate using the new list of customers you just built. By following Bakker’s “Roadmap to Success” you will have the foundation needed to become successful as both an affiliate and vendor on JVZoo. So, if you have been discouraged by the complex methods to make money online, and desire a much easier solution, than JVZoo Academy is for you! Let Bakker walk you through what it takes to be a successful online marketer without the need of extensive experience or specialized skills. Learn a method that is proven where anyone can achieve results. As an affiliate marketer you simply point people to a sales page and get paid a commission when they buy; it’s that simple. With JVZoo Academy’s education it is possible for you to create a three figure daily affiliate income quickly and scale it up over time. Start your complimentary training now to learn the strategies used by top marketers to earn thousands of dollars consistently each week on JVZoo. Sign up to start your free video training series now. 11 replies to "JVZoo Academy – Simple & Detailed Training To Ensure Your Internet Marketing Success"
Your email won’t publish where? As such I hereby request your kind FAVOR in this regard please in order to help promote my business activities. Hi, Rabin. Thank you for your interest in selling your products through the JVZoo Affiliate platform. If you need to contact JVZoo support, you may do so by clicking on the ‘Support’ tab at the top of the page. If you are looking for additional training on how to utilize JVZoo to your best advantage, we highly recommend JVZoo Academy which can be found at: http://academy.jvzoo.com/. I’m a very fresh candidate and don’t have enough knowledge about making money online? I even dont know what is an URL . I have no personal product . so teach me from ABC of internet marketing . I HAVE NO CREDIT OR DEBIT CARD , I HAVE APPLIED FOR DEBIT IN MY BANK IT WILL TAKE NEARLY TWENTY DAYS TO GET AN NAME PRINTED DEBIT CARD. I AM WAITING FOR THAT. There is a ton of free training on anything you want to know simply by searching with Google, YouTube, etc. We suggest starting there for the basics.